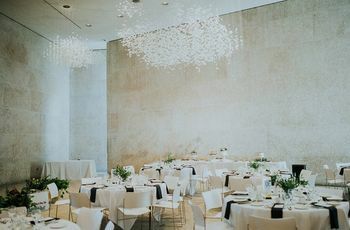 5 Stunning Art Gallery Wedding Venues in Ottawa | Wedding Ideas ARE YOU A VENDOR? 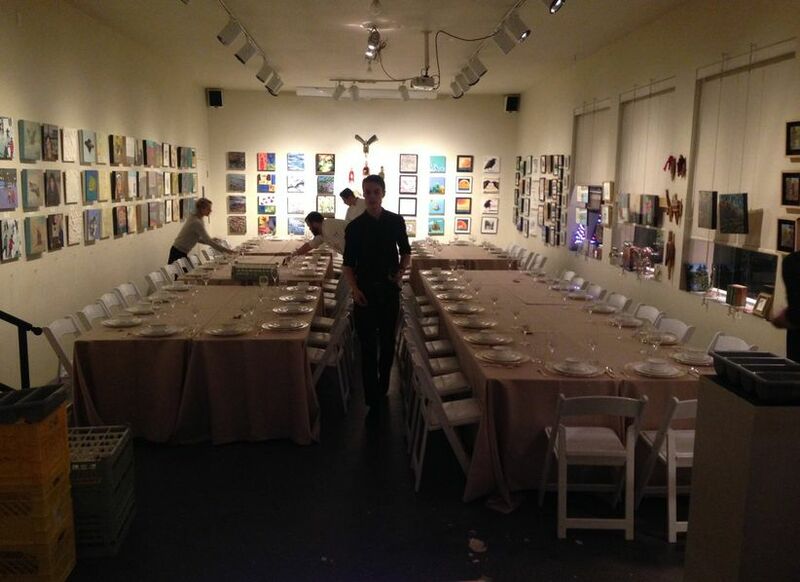 Dreaming of hosting your big day in an artsy space? 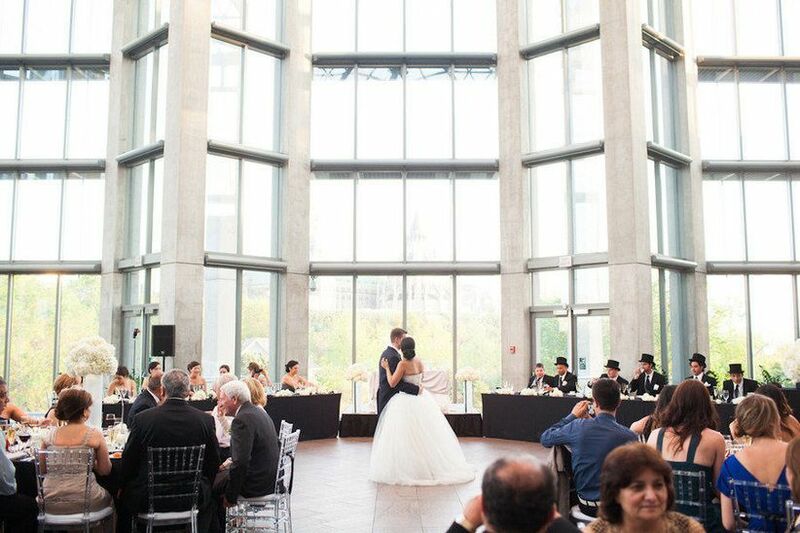 Here are a few of our favourite art gallery wedding venues in Ottawa. Want to give your big day an artistic edge? 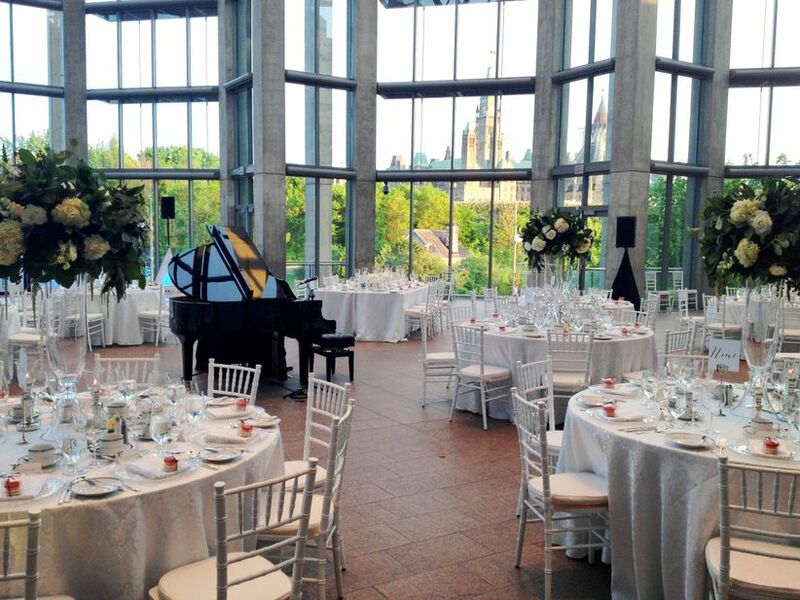 Think about bringing your celebration to an art gallery wedding venue in Ottawa. These spots boast gorgeous architecture and beautiful sculptures, paintings and photographs, so you won’t need to splurge on wedding decor. We’ve rounded up a few of our faves in the city to get you started with your search. 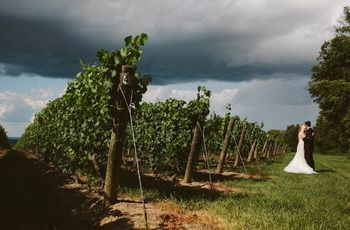 Here are a few stunning art gallery wedding venues in Ottawa worth looking into. This Wellington Street art gallery wedding venue in Ottawa is a blank canvas just waiting to be transformed for your big day. The 2600 square foot space has two function rooms available: the Grand Room, which flaunts 12-foot ceilings, white walls, concrete floors and built-in multimedia equipment and the Salon which boasts wood flooring, multi-coloured walls and a bar. Each can fit up to 100 guests, making them perfect for small to midsize weddings. 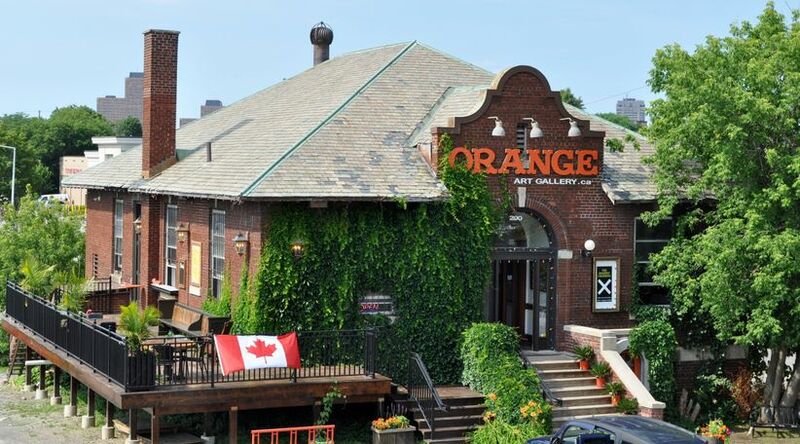 Head over to City Centre Avenue and you’ll find the Orange Art Gallery. 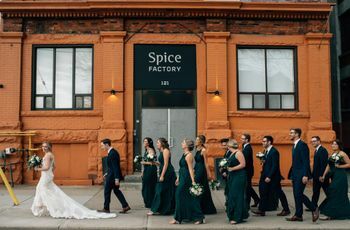 This art gallery wedding venue in Ottawa is tucked inside the historic CN Railroad Bank building and has over 2500 square feet of space that you can put to use on your wedding day. The original architecture has been preserved, but the building has been updated with a fresh coat of white paint and wooden floors, making it super stylish. It also has a huge outdoor deck with a permanent bar that you can make use of if the weather permits. The capacity here is 100 people, so you don’t want to go too crazy with your guest list. 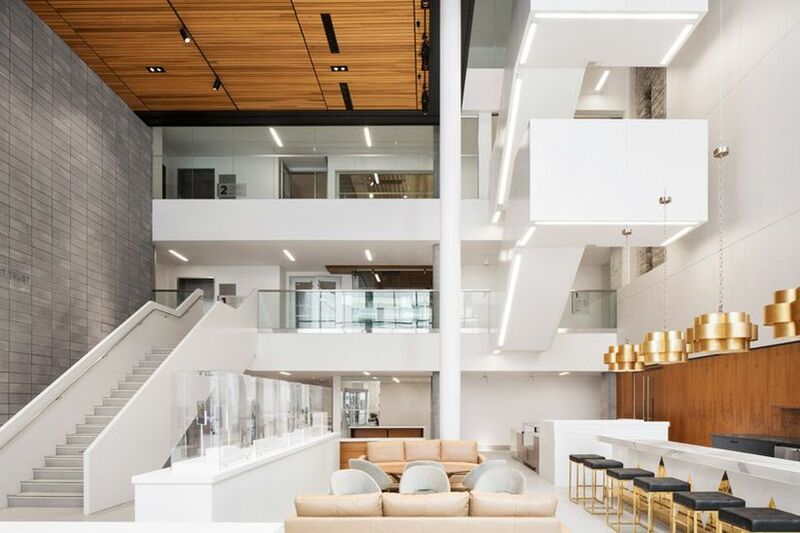 If you’re on the hunt for an ultra-cool, industrial-chic art gallery wedding venue in Ottawa, The Sussex Contemporary will be right up your alley. 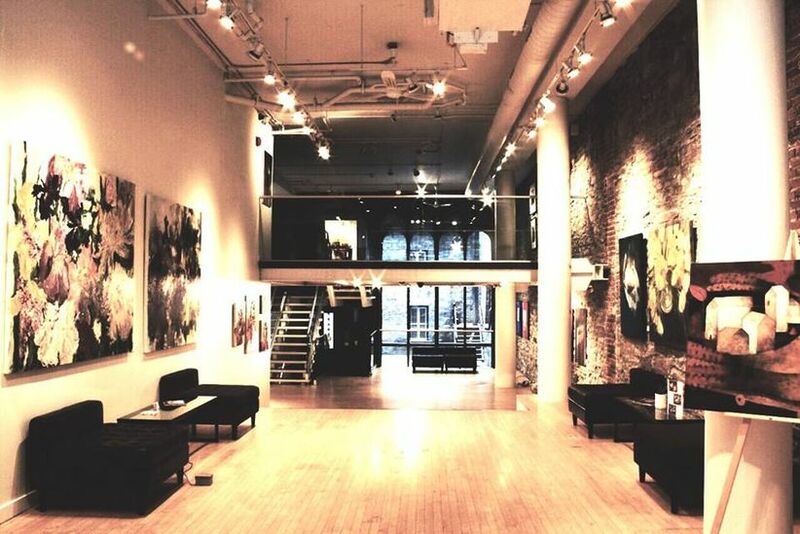 This gallery is one of the hippest spots in the city, with exposed stone walls, sky-high ceilings, floor-to-ceiling windows and works by emerging, mid-career and senior artists from Canada and around the world. 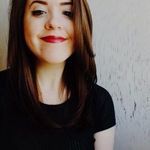 There is enough room for 90 seated guests, so you should probably stick to inviting your nearest and dearest, as it’s best for intimate weddings. Head down the road from The Sussex Contemporary and you’ll find the National Gallery of Canada, one of our nation’s treasures. It houses works by greats like M.C. 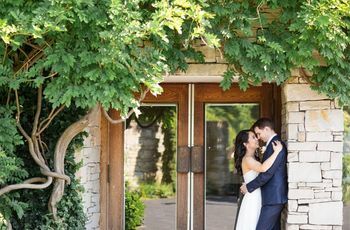 Escher, Tom Thomson, Edward Burtynsky and more, so you’ll be surrounded by some pretty spectacular stuff on your wedding day. It has a handful of midsize event space up for grabs, including an auditorium, the Water Court Foyer and the Sketches room. Last but certainly not least, is the Ottawa Art Gallery. It has four unique spaces to choose from including a gorgeous rooftop terrace, modern boardroom and a skyroom with floor-to-ceiling windows. The largest space, The Alma Duncan Salon can accommodate up to 200 seated friends and family members, so you can go ahead and add a few extra plus ones to your guest list. You’re guaranteed a stellar meal, too, with catering provided by Jackson, the OAG’s on-site restaurant.